Have you ever considered selling your home online – or would you only trust its sale in the hands of an estate agent? And if you'd only consider the traditional route, have you ever wondered why you're being charged such a high fee by your estate agent? 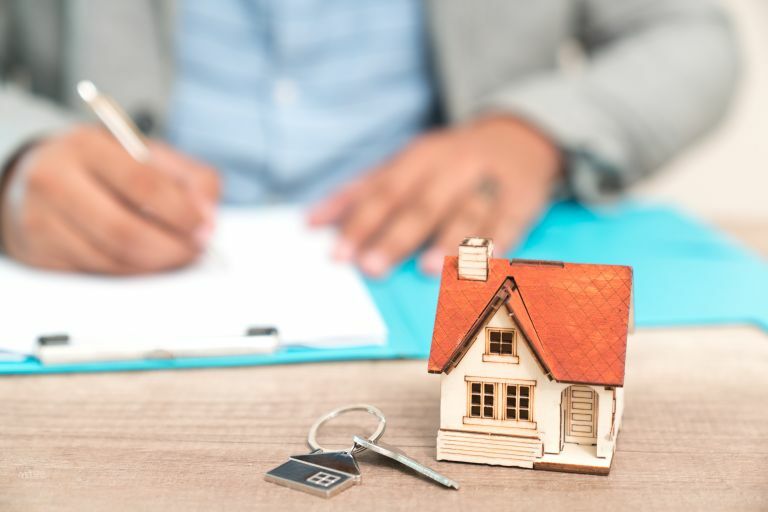 Statistical data gathered by OkayLah shows that home sellers are still paying high estate agent fees to get their homes sold, despite the house market slow down and some sellers struggling to shift their homes quickly. Homeowners in England are charged the highest fees in the UK, with the highest fees in England – and overall – charged by estate agents in London. That said, the South East pays more in fees altogether, since the volume of sales is higher in the region than in London. The reason behind the higher London fees? Other than a slow, historical climb, it's somewhat related to the slowing down of the housing market in the capital. Mary Beeton, Head of London Sales at Hamptons International says, 'In a market where there are fewer buyers, lower offers and properties that are taking longer on average to sell, serious sellers want an agent that will actually get the job done – for the best price, in the shortest timescale, with minimum disruption and with an experienced, consultative approach around their whole move not just their property sale or let. What about areas with low agent fees? Hartlepool is home to the lowest amount of total fees paid to estate agents at just £1.9 million in the last year, while County Durham is home to the lowest average fee at just £1,454. This reflects the low house prices in this area, with the average price for a semi-detached property standing at £130,000. The average wage in this region – £22,377 – also needs to be taken into account, as it inevitably affects home sellers' purchasing power. In fact, in areas with lower average house prices (that have had to be slashed even further due to the slow housing market), buyers may well benefit from alternative, and cheaper, ways of selling their home, such as online-only property platforms. Our advice? Most agents' fees are negotiable, so never accept their terms at face value without having a conversation first.